Ventura members – it’s time to fight. As of this morning Ventura have advised the TWU that they will only be offering 0.3% for the July 2018 increase and will not meet the TWU 4+1 Claim. The TWU filed for a Protected Industrial Action Ballot today. 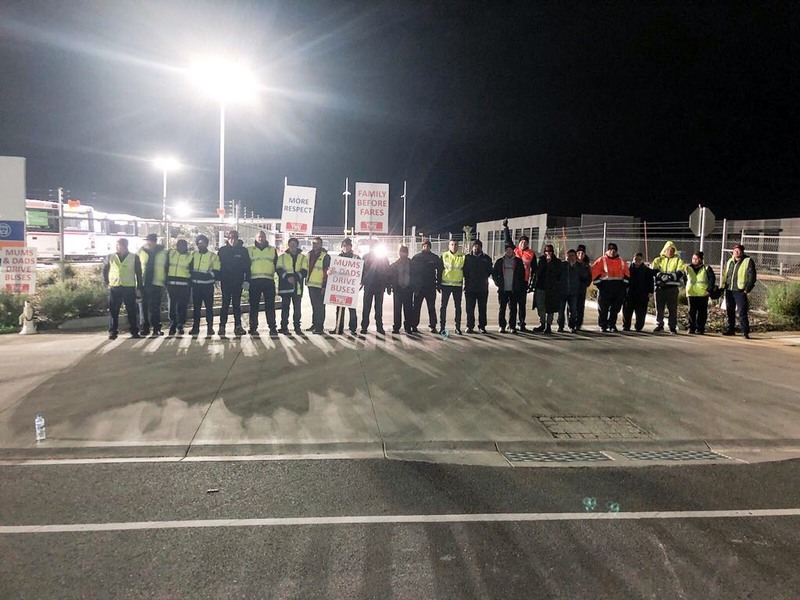 The TWU have successfully fought for better offers from both CDC and Transdev already this year – so get on board and fight for a decent pay rise from Ventura.